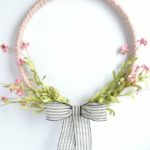 Spring is finally here, so let’s break out all the pretty things to decorate with! 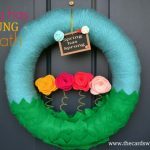 This week I created a super fun and simple Spring Wreath. It literally takes no time at all and even the least crafty person is able to do this!! 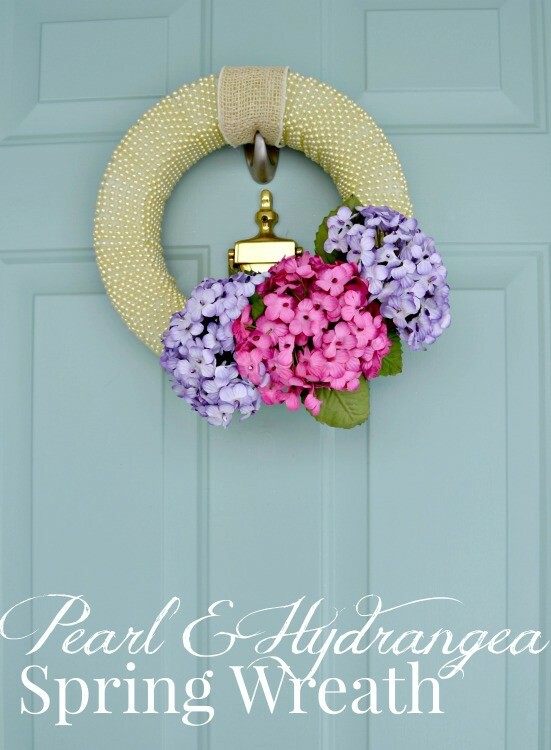 This floral spring wreath is full of pretty pearls and hydrangeas and takes just a little patience and hot glue to get your spring door wreath game on fleek! 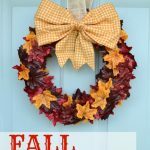 Add this one to your book of wreath ideas! Step one. 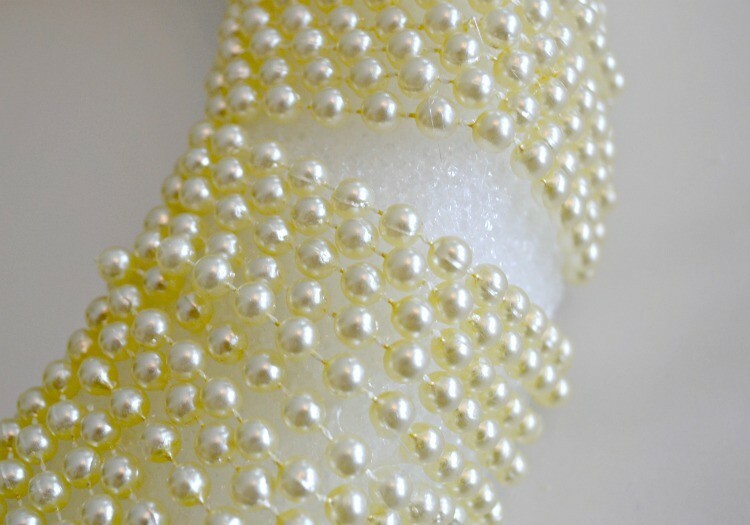 Start by wrapping your wreath form in the pearl strands. You’ll want to hot glue the starting end and slowly work your way around the wreath. I had some hard times getting rid of gaps, so I finally decided to just wrap it the best I could, gluing it down every 10 or so wraps, and then went back and filled in the gaps with cut pieces of pearl. Step two. After it’s wrapped fill in the gaps with pearl strands and hot glue. Step three. Once completely covered you can cut the stem on the hydrangea and hot glue onto the wreath. 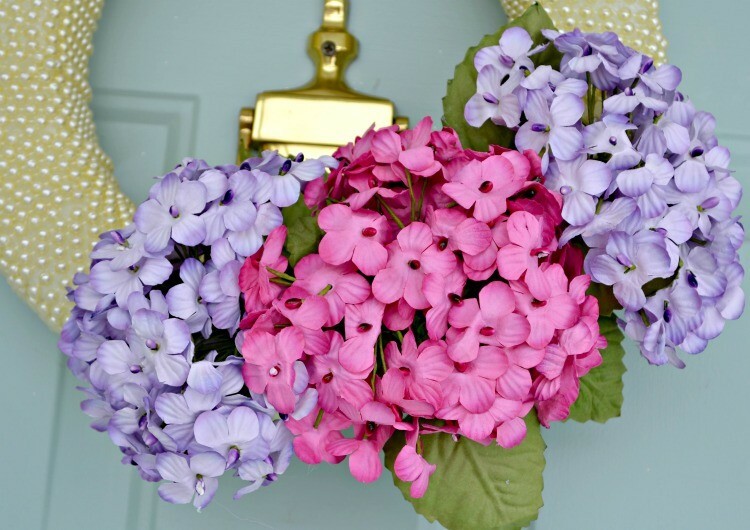 This is a good time to cover up any imperfections on your DIY spring wreath too! 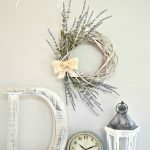 It’s a simple and easy DIY spring wreath and looks SO pretty and springy! Even perfect for a bridal shower, wedding, or more!